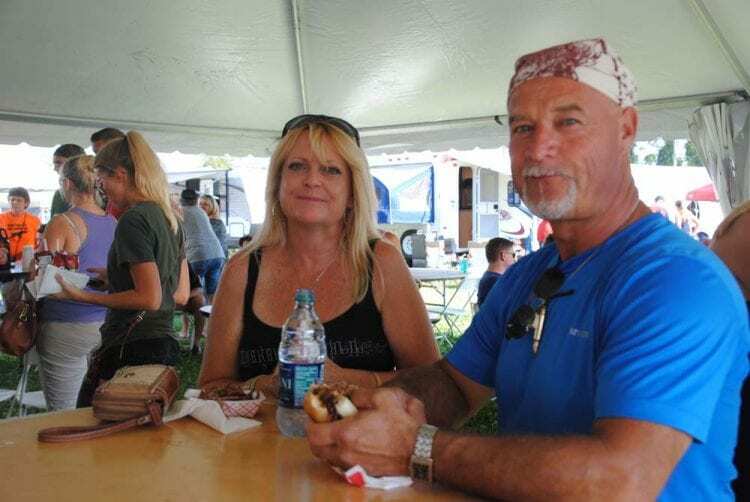 Western New Yorker’s enjoyed good BBQ at the Fall Festival in Clarence, NY this past weekend. 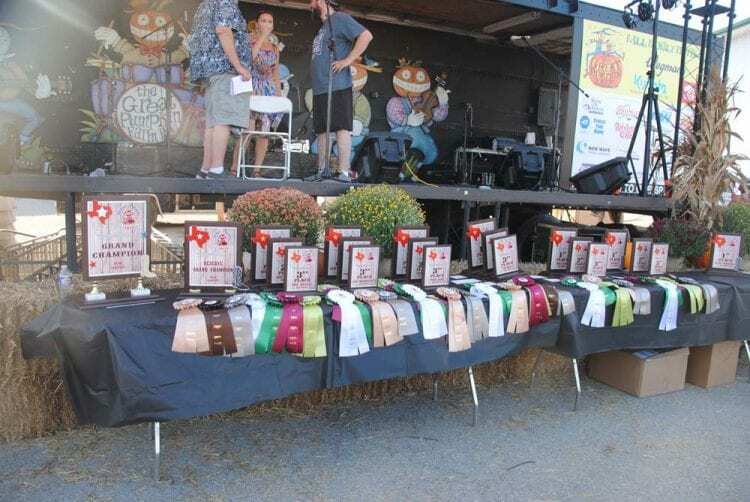 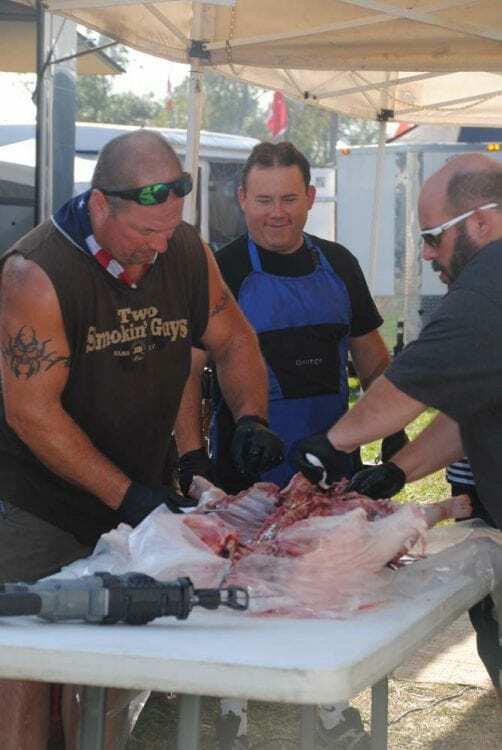 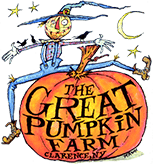 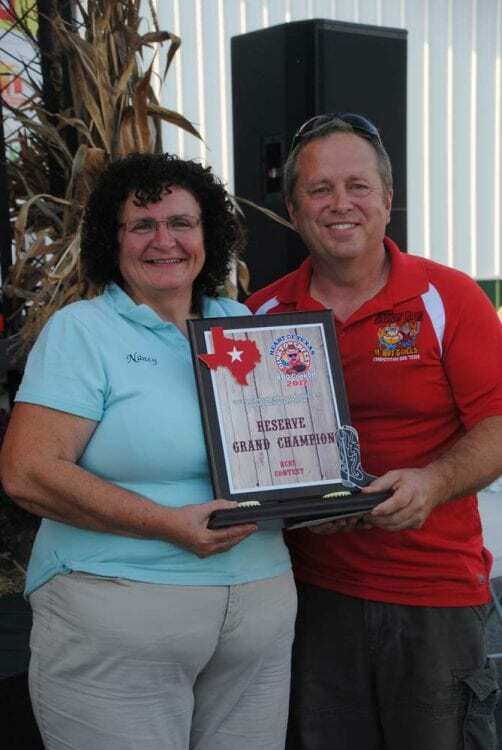 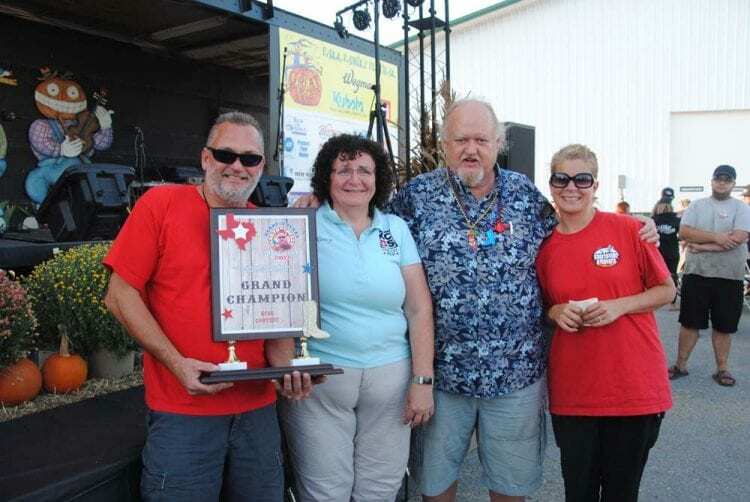 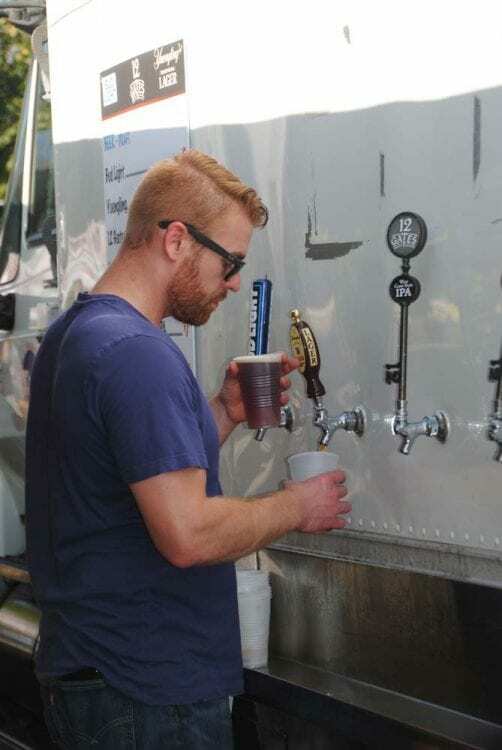 The Great Pumpkin Farm hosted the annual Heart of Texas OINKTOBERFEST BBQ Cookoff 2017, New York State’s longest continually running sanctioned BBQ competition! 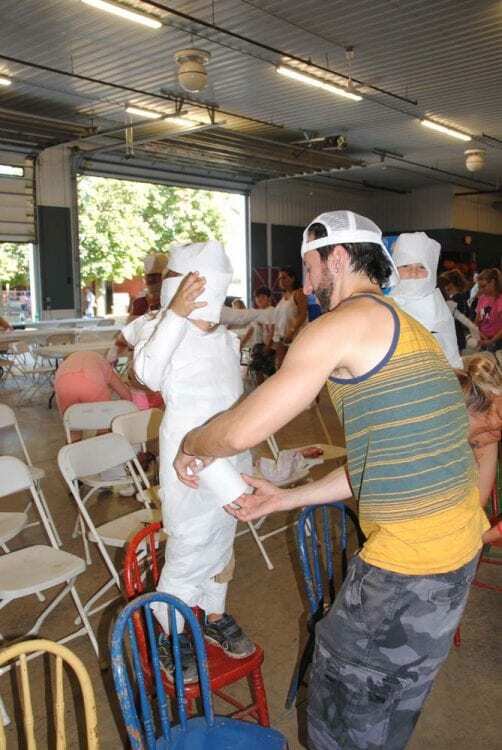 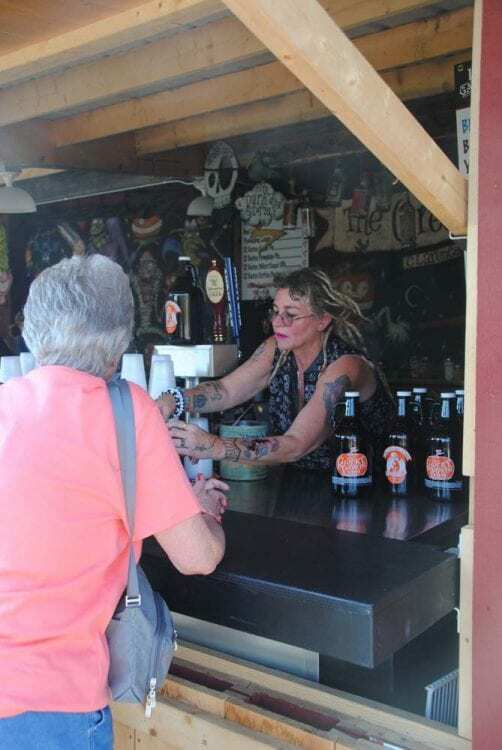 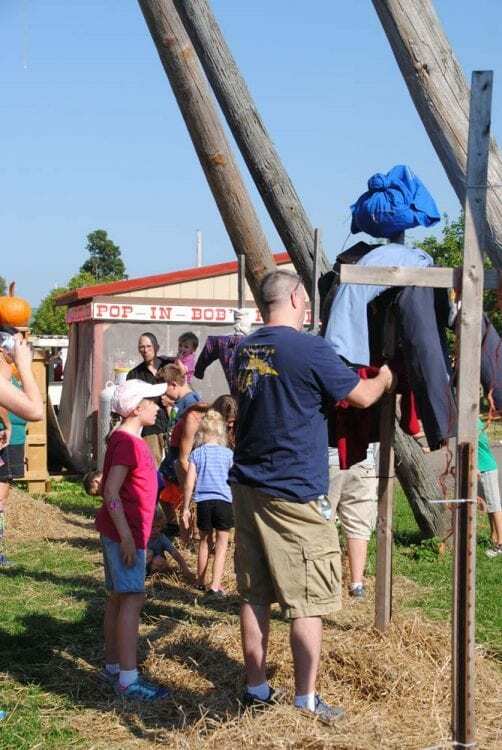 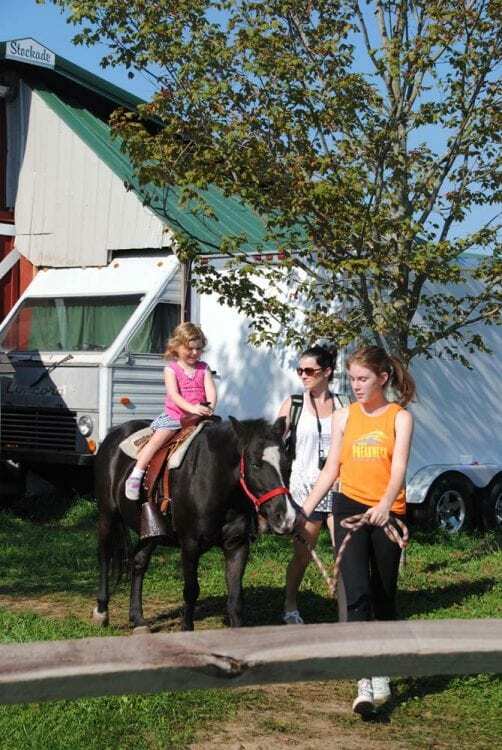 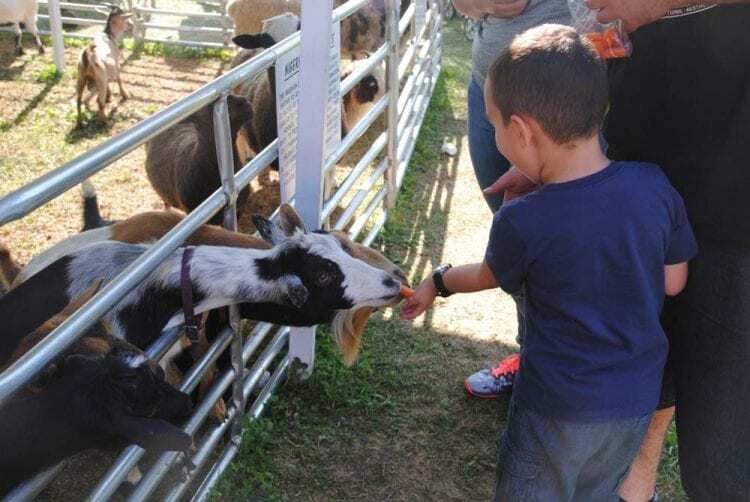 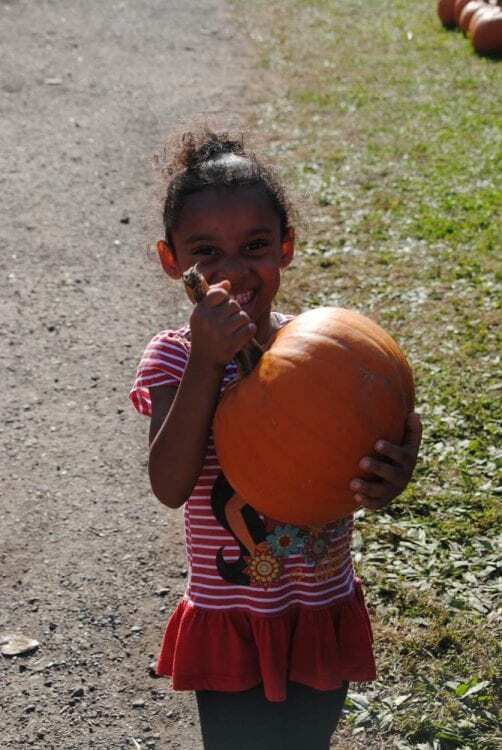 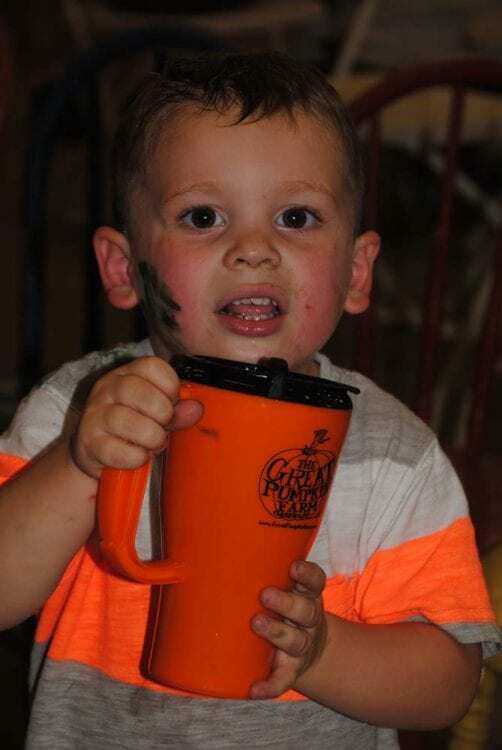 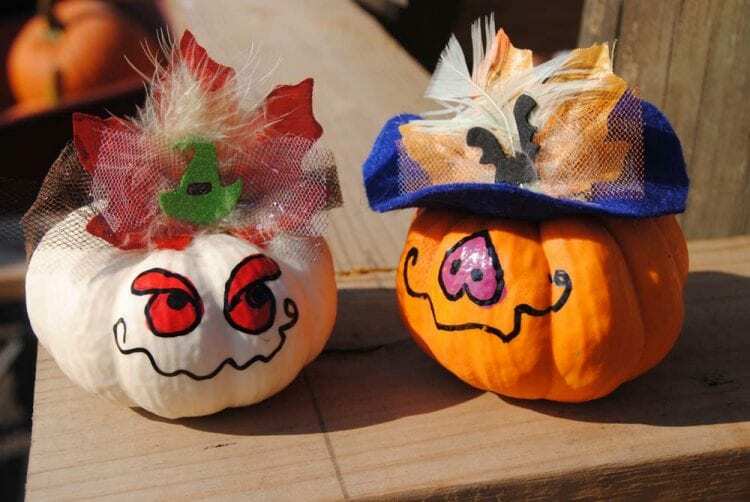 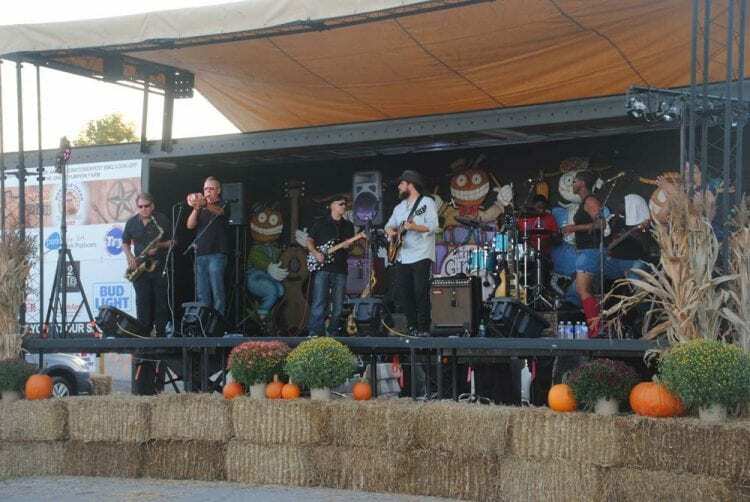 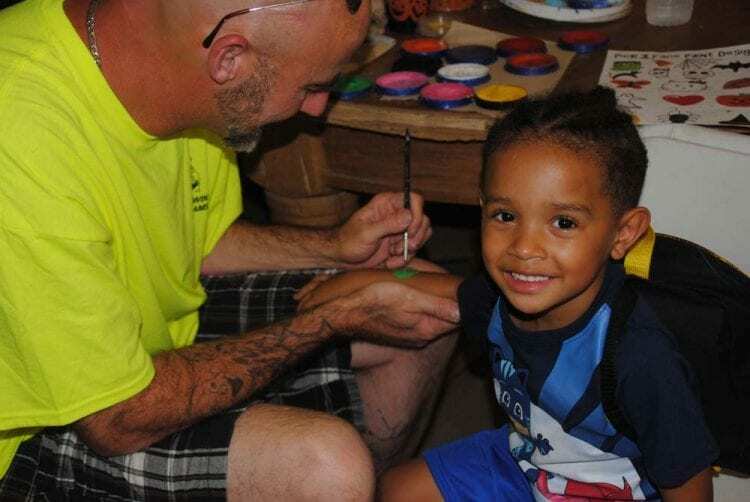 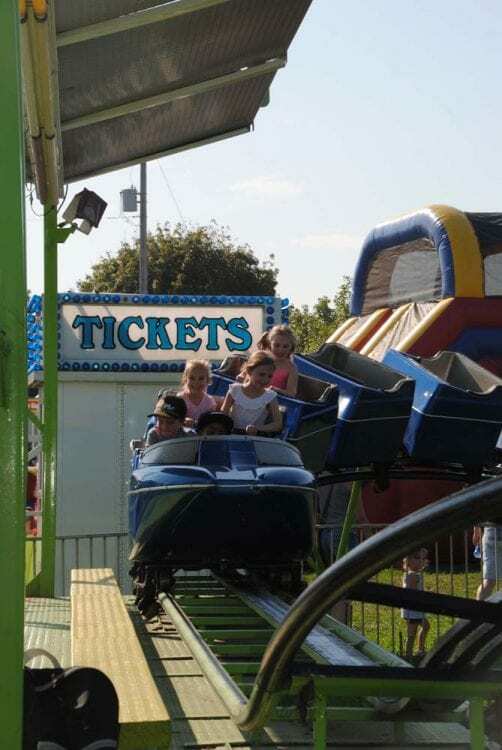 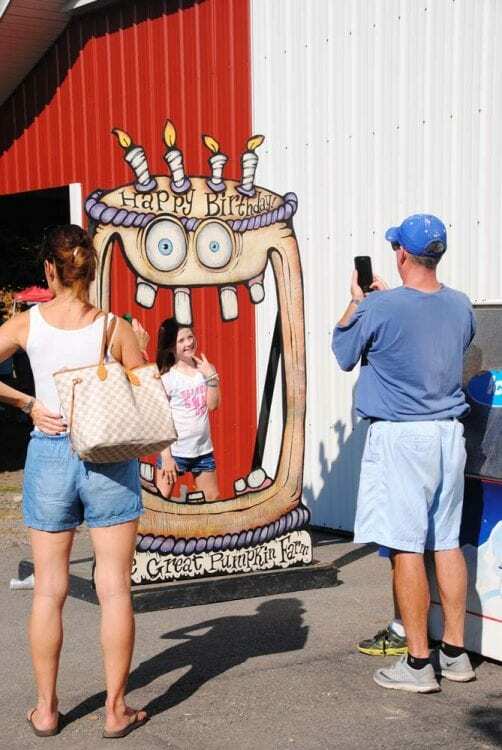 Visitors also enjoyed the usual activities and events everyone has come to enjoy at the Great Pumpkin Farm.